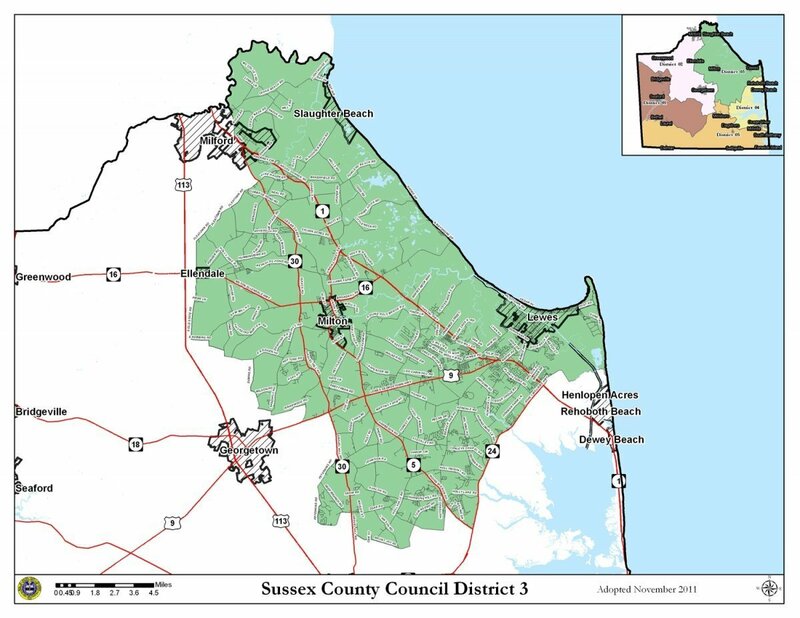 Irwin G. Burton III serves as the 3rd district councilman on Sussex County Council, representing the Broadkill Beach, Ellendale, Lewes, Lincoln, Milford, Milton, Primehook Beach and Slaughter Beach areas. 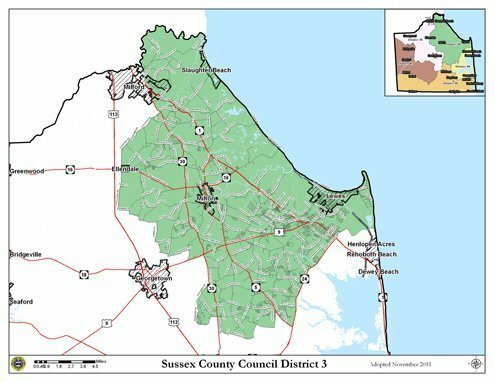 Elected to Council in 2016, Mr. Burton is no newcomer to County government or service to the people of Sussex County, serving previously as a member of the appointed Planning & Zoning Commission before transitioning to elected office. A native and lifelong Sussex County resident, Mr. Burton and his family are familiar throughout Sussex County and the greater Delmarva Peninsula, with four generations having operated a prominent and successful auto dealership in the Milford area for more than a century. 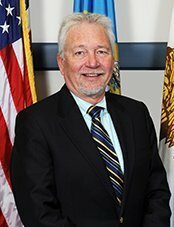 Now retired, Mr. Burton is no less active in the community, serving as member and chairman of the board for directors for Bayhealth Medical Center, a trustee for the University of Delaware, and as a member of the Delaware Council on Transportation. Mr. Burton is an advocate for managed, responsible growth and counts land use and economic development among his top priorities. A graduate of Washington College in Chestertown, Md., Mr. Burton and his wife, Jullie, live in Lewes. Together, they are parents to four grown children. "Being a true native of Sussex County, I know where we’ve been in the past, where we are today, and what the future can hold for our communities. This is an exciting time for Sussex County, but it is also a time when we need to balance the rapid growth our neighborhoods are witnessing with the strong traditions that have made Sussex County an amazing place for our families and small businesses to thrive over the years."